Try out our 5-day trial course. Click here to get started! Islamic Banking & Finance Institute Malaysia (IBFIM) inaugural newsletter featuring a story on the deliberation of the first ever Malaysian commercial case heard and to be decided by a 9-member bench of the Federal court of Malaysia. In this case, Kuwait Finance House (Malaysia) Berhad as the Plaintiff/Respondent had granted various Islamic facilities to JRI Resources Sdn Bhd (the 1st Defendant/Appellant) including an Ijarah (leasing) Facility of shipping vessels. JRI Resources later defaulted and failed to make payments of the sums outstanding under the Ijarah Facility. Enrol with our online programme and learn at your own pace and time on any desktop or mobile device. Learning can happen anywhere! Choose a topic suitable to you from our extensive catalogue. 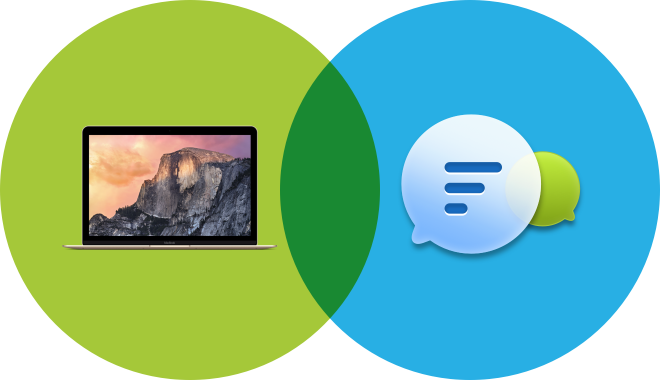 Plan your blended curriculum and experience both traditional and the celebrated e-learning platform! Personalise your learning experience according to your lifestyle. Build your connections while improving your knowledge and career, in the same class as the very people from the industry. Malaysia as an Islamic Finance powerhouse is also a center for global talent development. IBFIM’s Certified Qualification in Islamic Finance (CQIF) aims to enhance your competency and knowledge to propel your career in the financial industry. So what are you waiting for? Play the IBFIM Online corporate video now and join our extensive online community. 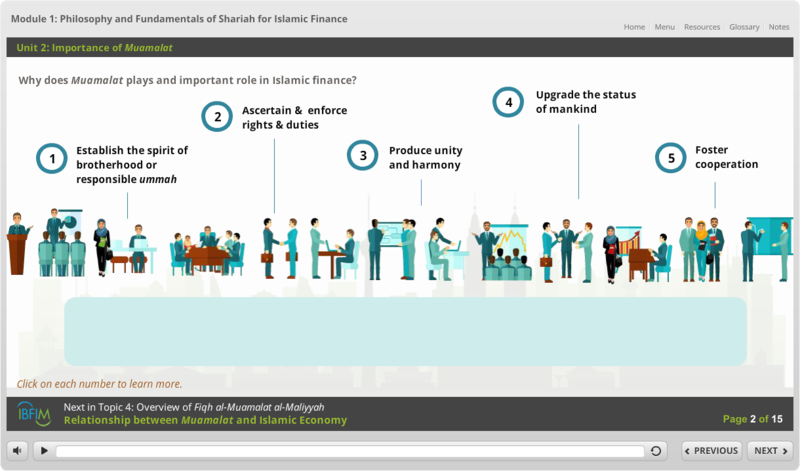 Your Islamic Finance journey starts right now! I feel honored to have passed IBFIM’s AQIF. My qualification helped me to find a job as an adviser at KPMG in Luxembourg. That offers me the possibility to go on working with Islamic Finance, in particular the registration of Islamic Banks in Luxembourg. AQIF has given me a deeper appreciation and understanding of the fine Islamic banking principles and instruments that is presented in today’s products and services. I have now more confidence to differentiate the types of transactions that is needed to complete any Aqad (offer and acceptance) which enables me to offer better solutions to my Clients. 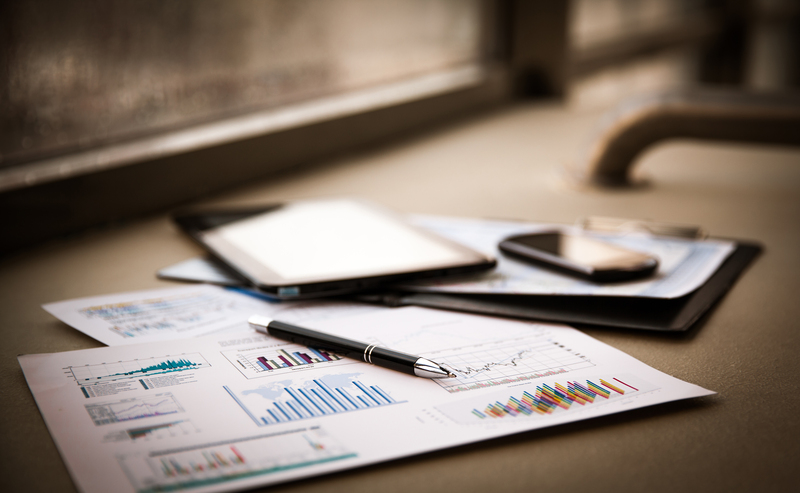 The e-learning is more convenient and more cost effective. It gives room and welcomes more participants in the sense that you will be where you are while the facilities will reach you. I think people from the commercial side such as bankers would probably be interested in getting the certificates because it could definitely help them in their career and get more results in the future. Recently, Islamic finance is getting more important for the non-Muslim countries. Korea has not implemented any Islamic financial product, but there is an increasing movement to emphasize its necessity. IBFIM is one of the best institutions to learn Islamic Finance but also to meet the people in the field. 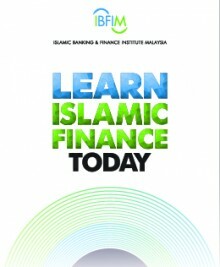 If you want to broaden your knowledge in Islamic finance, I strongly recommend this AQIF course. They are professional, cooperative and have various experiences. It doesn't matter whether you're in Malaysia or not, as they provide the E-learning courses as well.